The other night I watched about the first half of Edge of Tomorrow, a 2014 sci-fi movie starring Tom Cruise, in which a soldier repeatedly dies in a battle and wakes up the morning before, with his memory of the coming battle intact. I can't judge the film as a whole, considering I haven't finished watching it. The reason I mention it is that watching as much as I did made me feel quite good for a surprising reason. Several of the people watching the movie with me were friends who do not play video games. 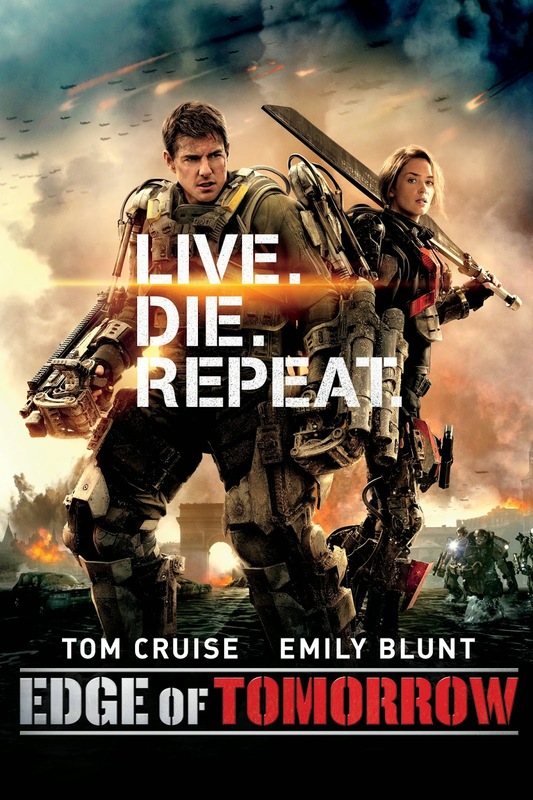 During a certain part of the film, when Tom Cruise's character is attempting various feats over and over again, dying and trying again, everyone (including me) was laughing. It was a strange combination of lighthearted and brutal, and it was a lot like playing a video game. The movie did a good job conveying that experience of repeating a scenario over and over until you get it right. It had the same kind of excitement, anticipation and then comedic surprise at failure. What pleased me so much was that, without realizing it, my friends who don't play video games were enjoying something very video-gamey with me. It was a cool connection to make with them, and amusing to reflect on the fact that they weren't aware of it. I continue to read through everything, attempting to find those places that I can tell need more fleshing out in Part 1. During this most recent reading, I think I figured out how to bring things back and tie all the subsections together, so that's good. I'd like to think I'm actually approaching the point when I'll want a few other people to read this thing, and tell me how much more is missing than I realize.